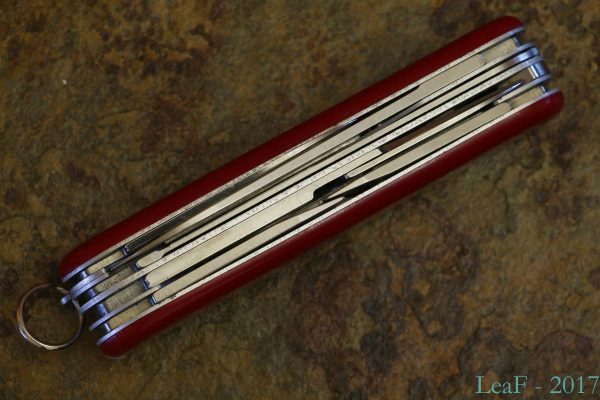 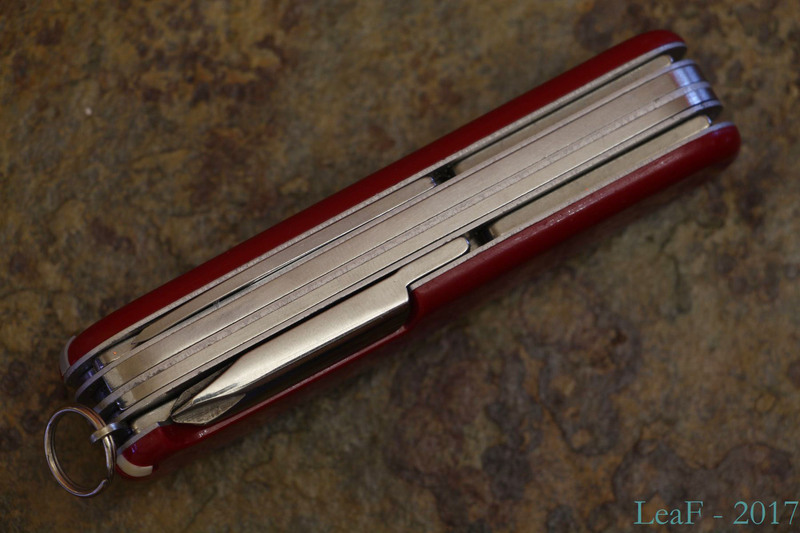 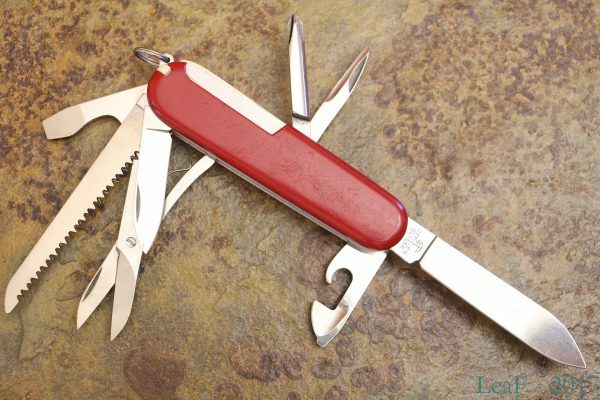 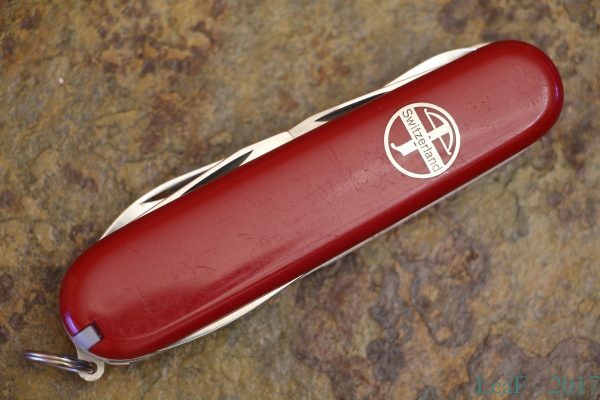 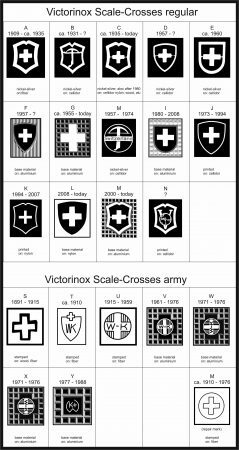 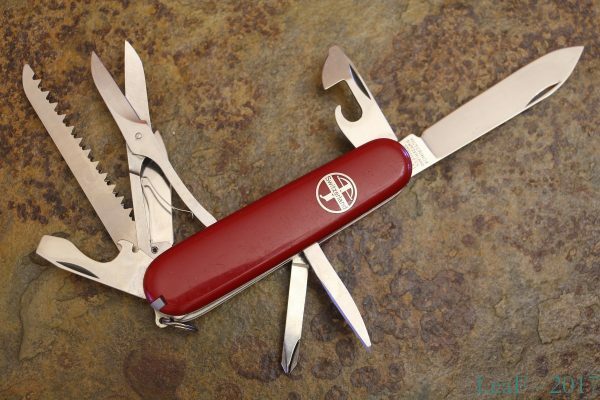 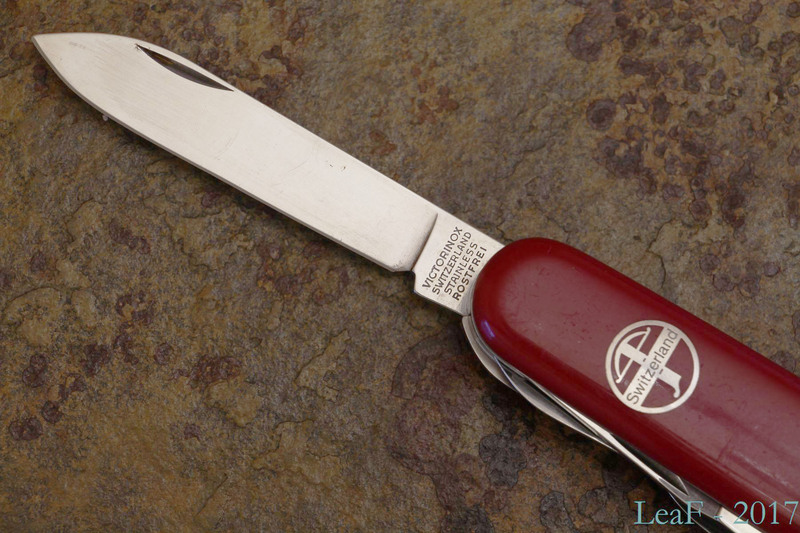 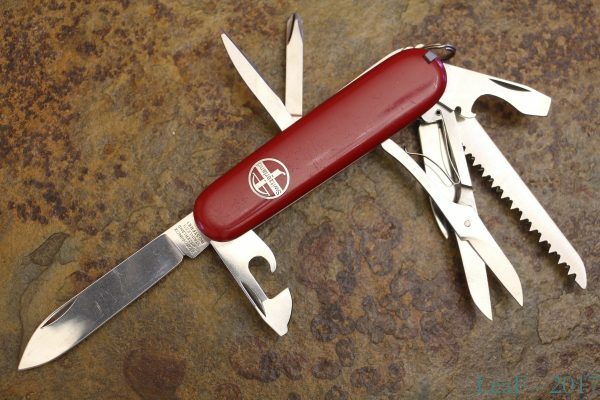 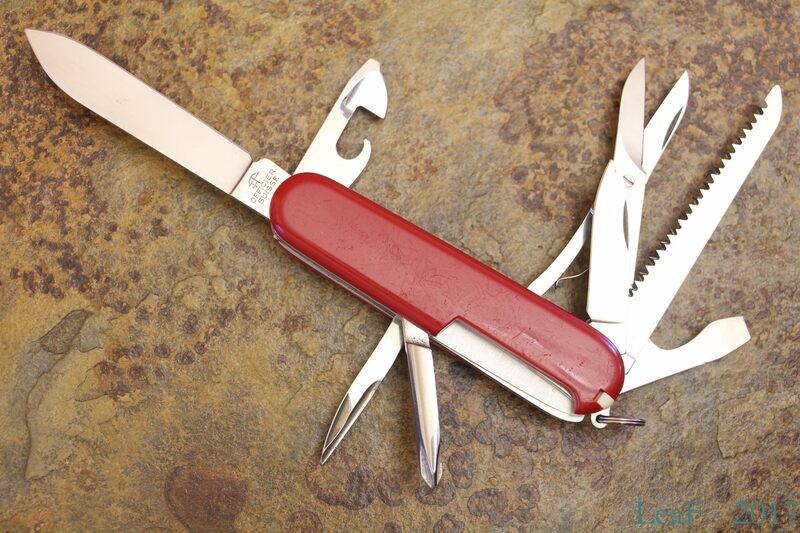 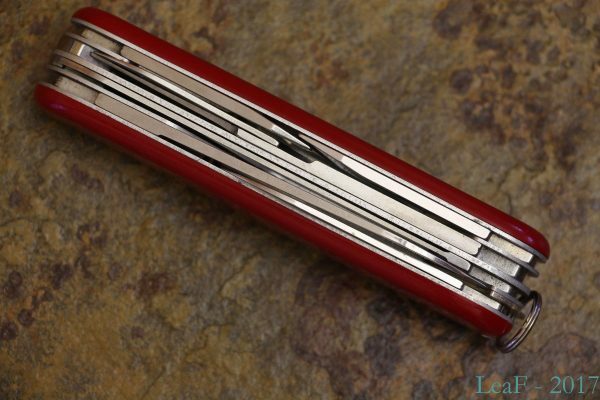 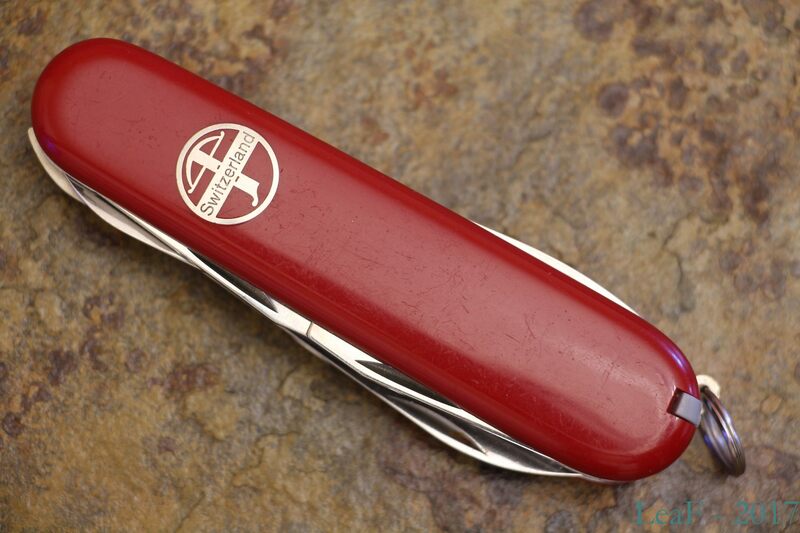 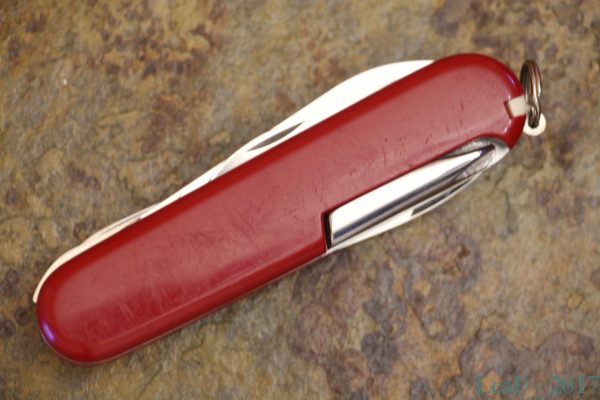 Victorinox Fieldmaster – variation with rare type of scale cross. 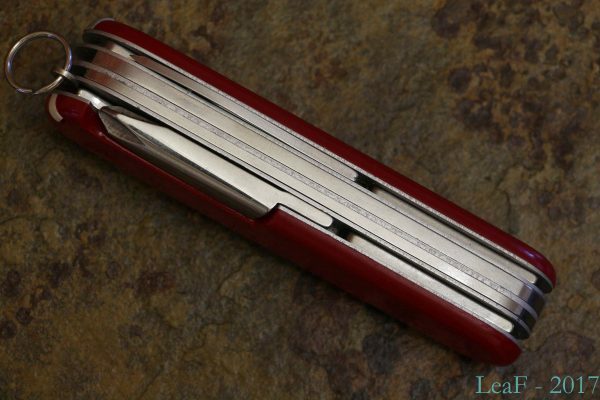 Accordingly to the information from multitool.org, such variants of scales were produced in period from 1957 till 1974. 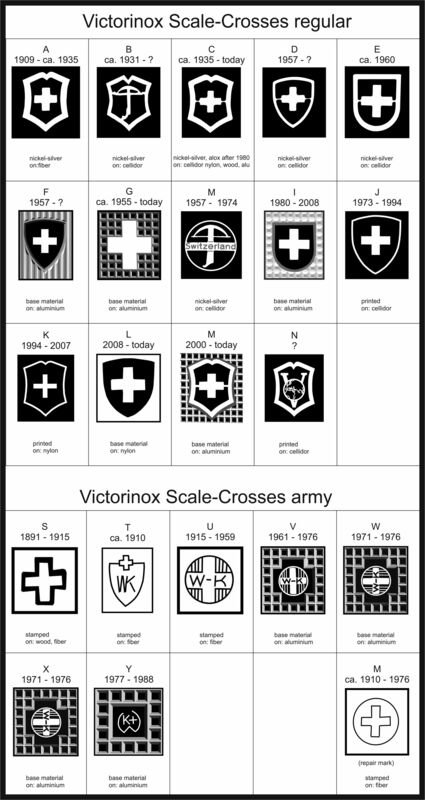 Interesting fact: related page on SAKWiki also contains picture of Fieldmaster with the same variation of scale cross.